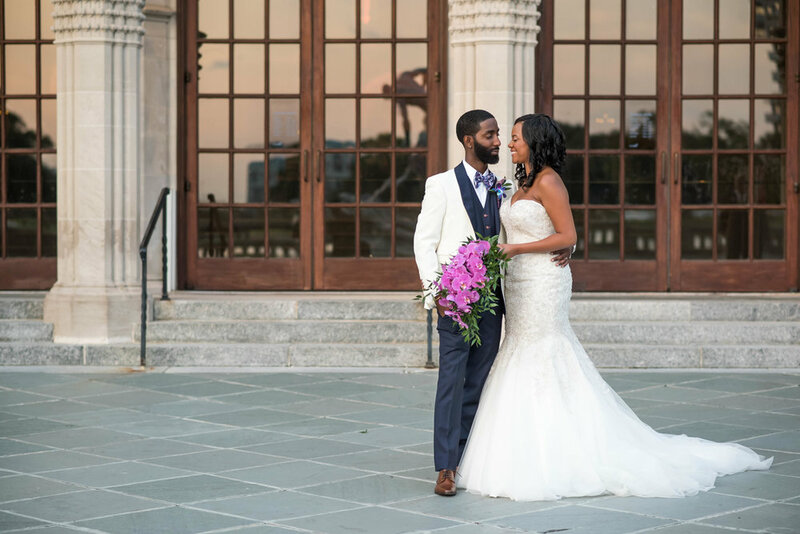 Are you getting married in Virginia? 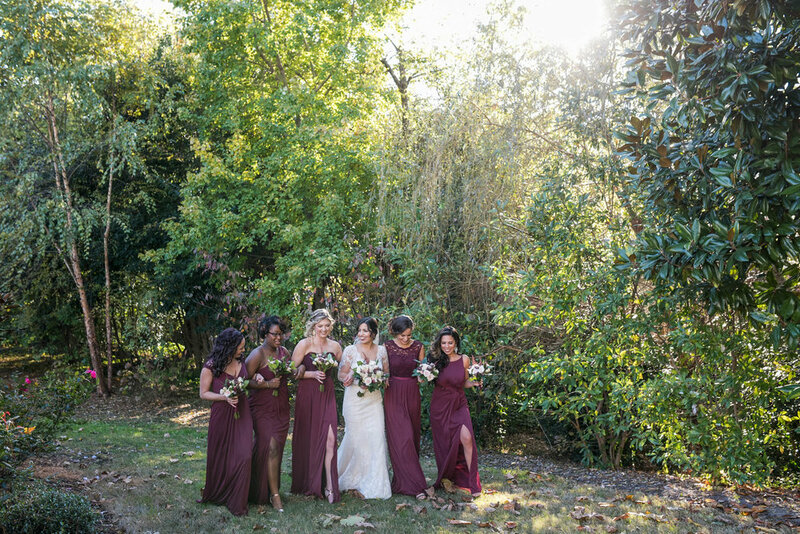 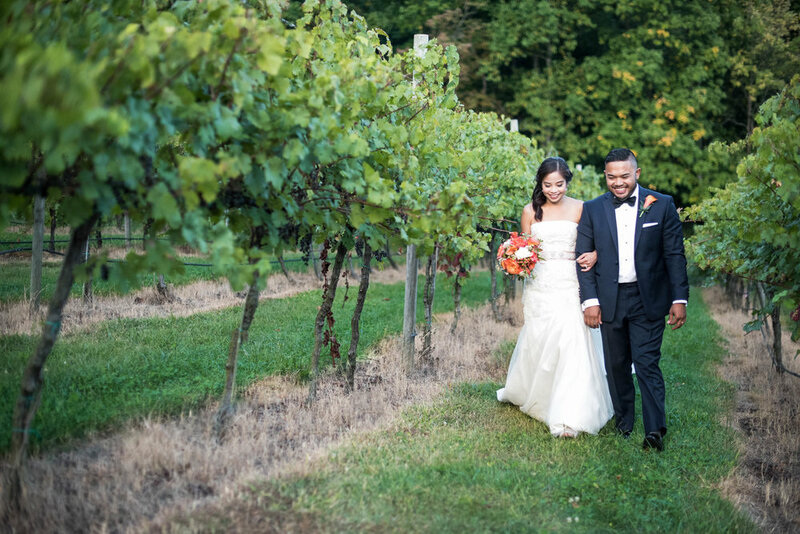 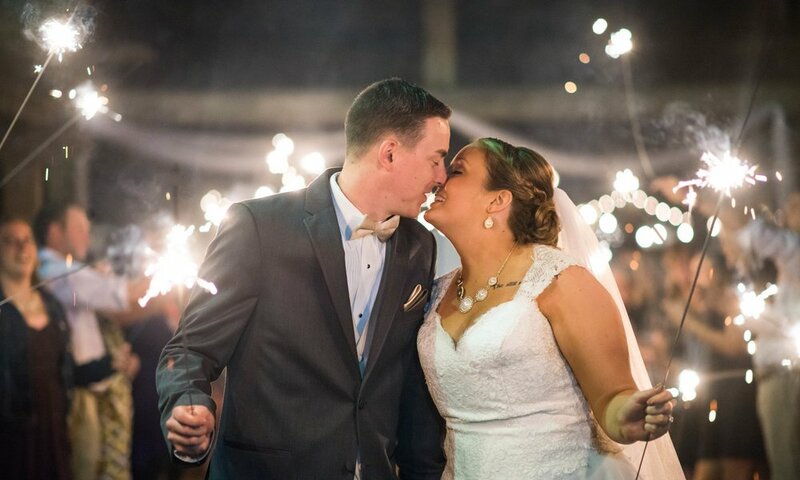 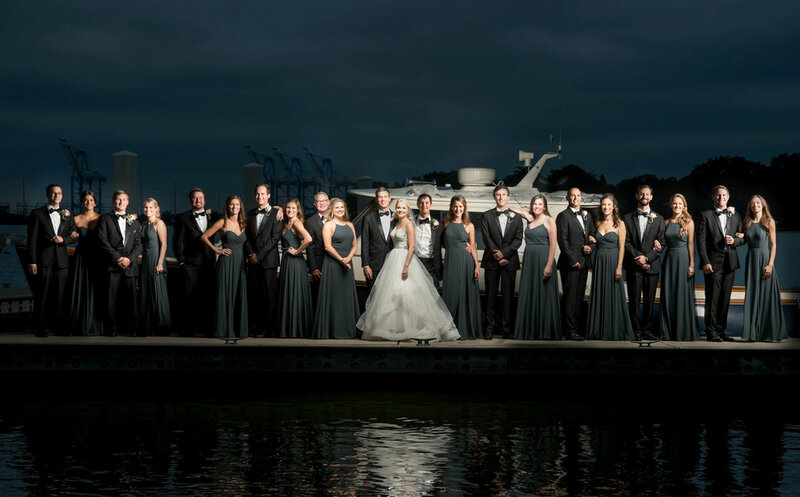 If you are looking for a wedding photographer in the Virginia Beach area, Will Hawkins Photography is based in Virginia Beach, VA and offers unique and memorable wedding photography for his clients both locally and all over the Country. 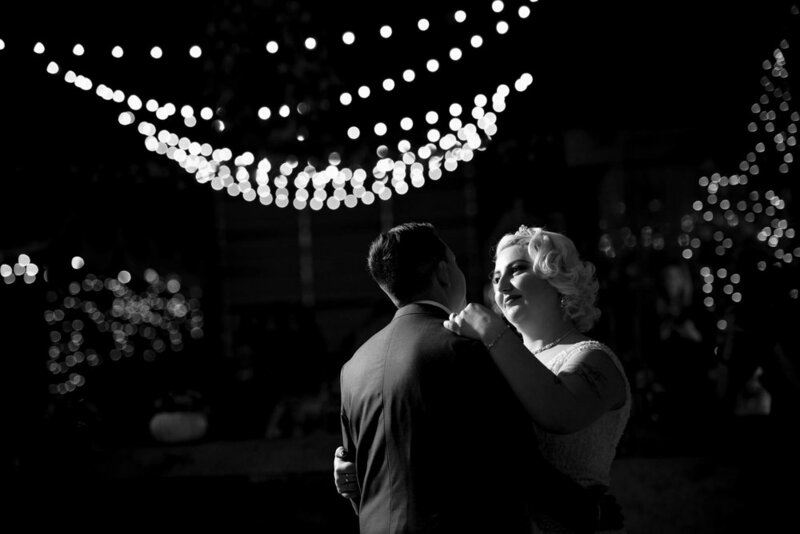 Check out some of Will's Wedding Photography.